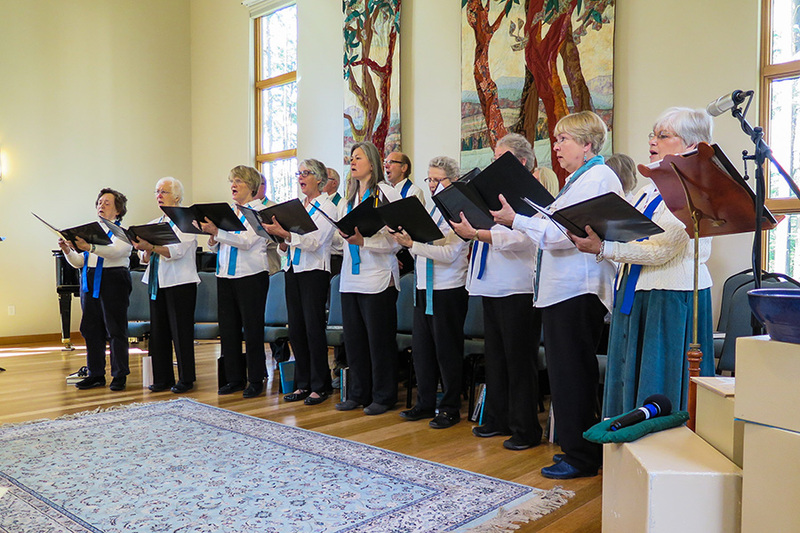 Music is an important facet of our ministry – within the congregation and to the greater Whidbey community. We strive to provide musical experiences that inspire us and provide outlets for our spiritual and creative aspirations. Music has a unique ability to reach into the hearts and minds of musicians and listeners. We foster a unique UU experience by providing diverse special music for each Sunday service. 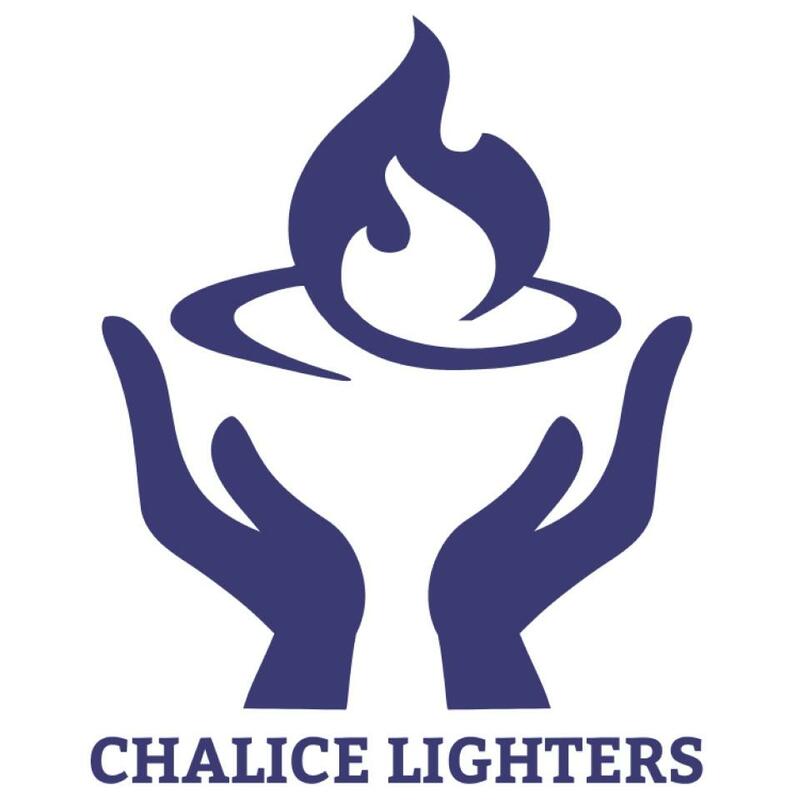 Our choir, the Chalice Singers, sings at one Sunday service each month (Sept through June). As a service to our wider community, each year we sponsor several professional musical concerts.